I had three babies in the space of 5 years and I just put on loads to weight. I took the whole “eating for two” thing to the extreme and pretty much just stuffed myself for nine months each time. It wasn’t a huge surprise when I weighed myself when my youngest was six months to find out that I’d gone from 165 pounds to over 300 pounds. I was so disgusted with myself L In fact, I was so unhappy that it just made me want to eat more!! It was a complete vicious circle and I really needed something to break the cycle. 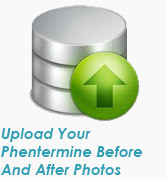 I totally found that in phentermine! 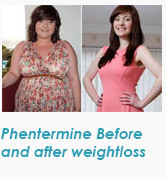 I had gone to the doctor to enquire about having a gastric band fitted. I explained that I felt like I just couldn’t stop eating all the time and that I had no self-control. The baby wasn’t letting me get any sleep and I was dealing with it by eating cookies and ice cream all the time to make myself feel better. I knew what I was doing was wrong but I didn’t feel like I could stop myself. 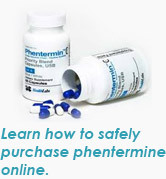 My doctor suggested that I try phentermine for a time before taking the huge step of having surgery. Given my weight, he was also concerned that the surgery could actually be dangerous for me. 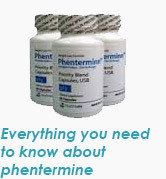 He explained that phentermine wouldn’t actually make me lose weight but that it would help to control my urge to eat and it would mean that I didn’t feel hungry all the time. That was in June. 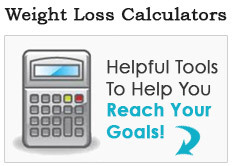 By Christmas, I had lost a total of 100 pounds, which was absolutely amazing. 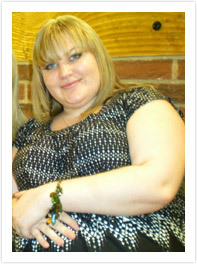 Fast forward another year and I’m down almost 100 more pounds! I didn’t even really feel like I was dieting either. I just didn’t feel like I needed to eat all the time. In fact, sometimes I have to force myself to eat because I really don’t feel hungry at all. 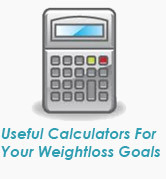 I know that I still have a way to go on my weight loss journey but I am totally determined to do it. 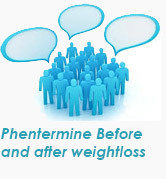 Phentermine has provided the support that I needed to kick the bad habits and only eat when I’m hungry.